Saving money is one of those things that we always talk about when it’s a few days before payday or moments after blowing that same check in one mall trip. It’s one of those ideas that come around every new year and every first of the month. We all want to save money, but the reality is that it’s hard! Between paying for rent, groceries, and gas, to treating ourselves to a nice steak dinner, we put our money to the things that make us happy and keep us on our regular routines without a hitch. However, that faint idea about saving money becomes a glaringly unfulfilled resolution we realize every time we look at our savings accounts. Make things happen this year! Make 2019 your year of meeting your savings goals and preparing for the future. With these smart spending and saving tips, you’ll be well on your way to a flourishing savings account and a financially stable future. 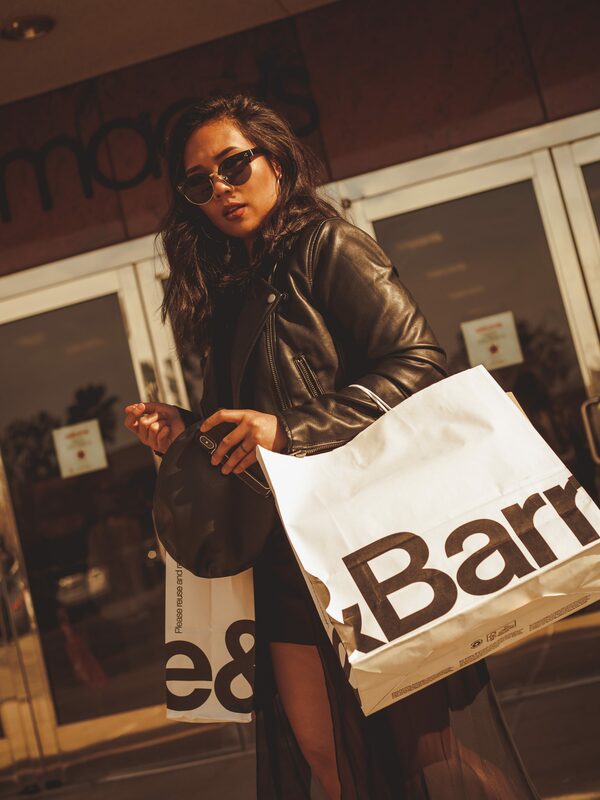 Fashionistas can all agree that the world of fast fashion has turned us into mall monsters who constantly need to be caught up with the latest trends, no matter how full our closets may be. Instead of hoarding piles and piles of old skirts and jackets that are so 2017, iron them out and list them for sale. There are a number of digital marketplaces out there that allow you to buy and sell used fashion with just a few clicks. My favorite apps for selling old styles are Poshmark and Depop. Not only does selling pad your wallet with extra cash, but it helps declutter your closet! Setting a budget is easy, it’s the sticking to it that’s difficult. Do a quick calculation of your current living expenses (rent, utilities, gas, groceries, loan repayments) and match it up with your monthly income. The leftover total is the amount of disposable cash you have for the month. Instead of blowing it all on a pair of red-bottomed Louboutin pumps, divvy it up so you’re putting a portion into savings. Even breaking it down 50-50 gives you a good idea of what you should be spending per month on frivolous purchases. 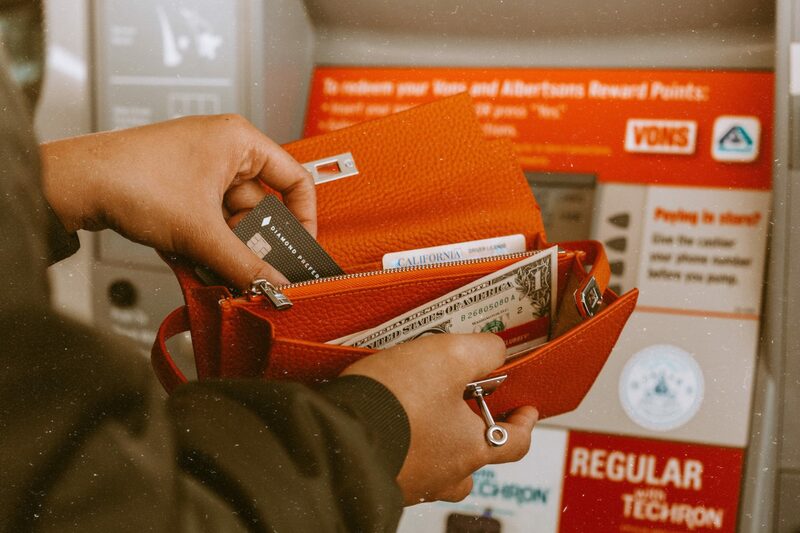 Manage and maintain your budget at your fingertips using YNAB—the best app to track your spending. If you’re the type of person who loves to live in the now, thinking about the future may be tough for you. In lieu of putting some of your monthly disposable income into your savings, there is always more you could be doing to save for a more financially stable future. See if your employer offers a 401k match, ask if there is any available employee equity if you work at a startup, and set up automated recurring bill payments. All of these things help prepare you for a comfortable future—you won’t regret having more money down the road because of decisions you make today. Bonus tip: Think about your parents, too! As your parents age and go into retirement, it may become your responsibility to take over their health expenses. Take some of the financial burden off your wallet and suggest a reverse mortgage to your parents. These financial agreements allow them to relinquish equity in exchange for incoming payments that typically supplement their retirement income. A reverse mortgage calculator can let you and your parents know how much money they could earn from signing on! Shop the 25cm Birkin dupe for just $105 on Amazon and save $10,000 or more off the designer original. Check out more Birkin dupes in different sizes, colors and textiles. If you’re trying to ball out on a budget, shopping with restrictions can get tough—especially when you have high street taste. Instead of wrecking your wallet on a pair of Celine sunglasses you’ve been eyeing, use sites like The Hunt to track down a convincing pair of dupes for a fraction of the price. You can save hundreds or thousands of dollars by finding a Chanel bag dupe while still achieving that classy look you’re aiming for. 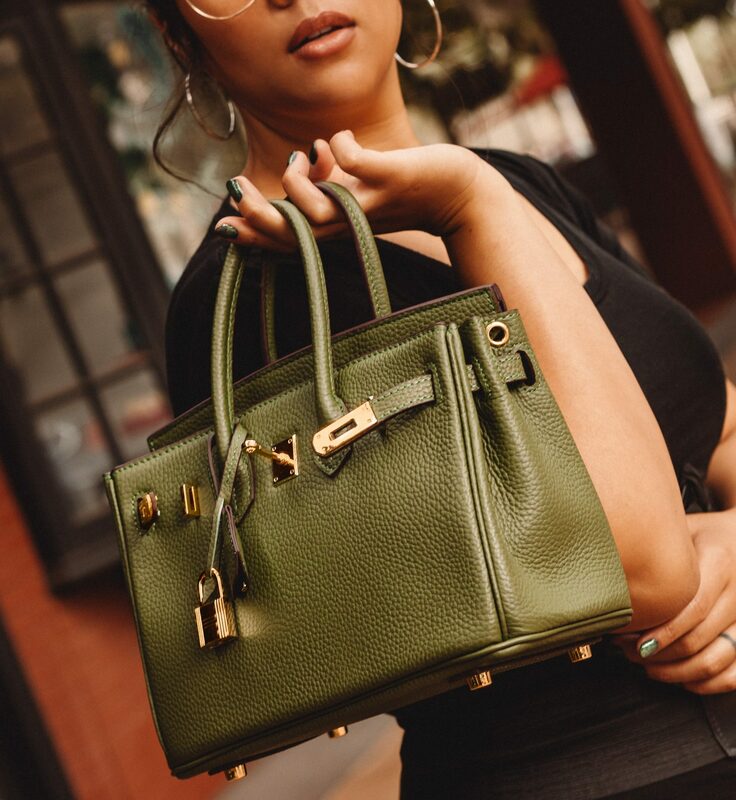 Though it may kill you to rock off-brand pieces, your wallet will appreciate it and honestly, you’ll look just as stunning! Everyone embraces the 9-5 hustle as if there is nothing else out there that can make enough money to feed a lifestyle. Just last year, I was able to make nearly $38,000 from blogging alone. Though it is a scary leap, switching to a freelance career can save you the money of regular daily commute while filling your bank account with some serious, hard-earned dough. Interested in making a career out of blogging and social media? Check out my Blogger Bible course that gives an all-inclusive guide to starting and running your own profitable blog! Don’t let your wishes and wants for change and prosperity go by the wayside for another year. 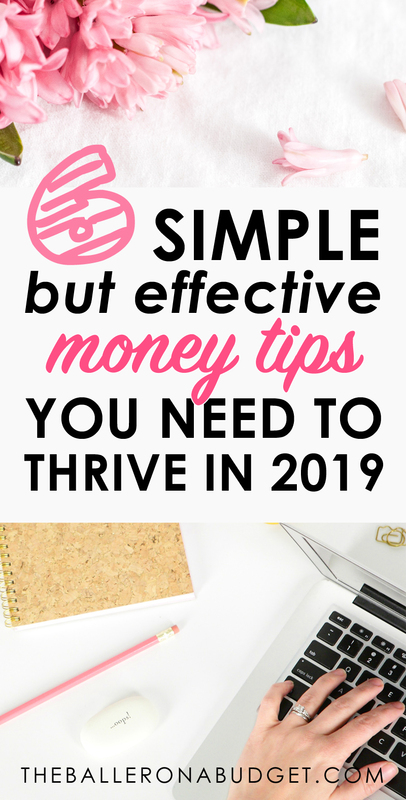 Take charge of your finances and set yourself up for a fantastic year by following these essential money tips! I just saw this posted on Vogue.com, not cheap but a saving nontheless.